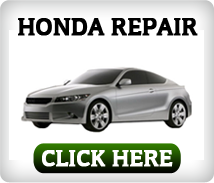 Since 1973, area Honda, Volkswagen, Acura and Audi drivers have traveled to Broomall, PA for the reliable, honest, service of Gene’s Foreign Car Service. A third generation, family owned and operated business, we offer quality work and parts at reasonable prices. Our team of specialists focuses its skills only on the parts and services needed for only four manufacturers. 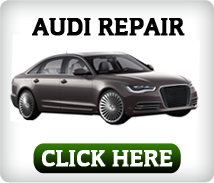 Auto service centers and mechanics from all over Delaware County and the Main Line rely on our auto service professionals for answers to the tough repair questions regarding Volkswagen, Audi, Honda and Acura vehicles. The knowledgeable, qualified and trained staff at Gene’s Foreign Car Service takes tremendous pride in its work. 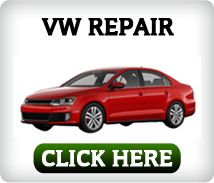 Your vehicle’s repair or maintenance estimate will always be given before a service work is performed. 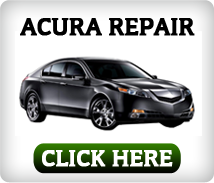 Call or stop by today for an appointment, and save time and money trusting our team with your vehicle today! *Please be aware that our shop does not maintain or service hybrid or electric vehicles.